Abridgement of bills, etc., which the King caused "me, William Clerc," to stamp at divers places and times in November 38 Hen. VIII., in the presence of Sir Anthony Dennye. 94. A licence to shoott in a crosbowe and a handegonne for William Tyldesley gent at his own suyte. William Tyldesley does not appear in the pedigree produced by Gillow and Hewitson in 1873. He may however be the William Tyldesley of Wicheves identified by Lunn as set out in a later post. 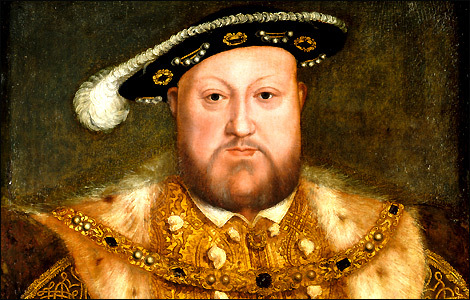 If so, he had worked at Windsor Castle since 1531 at least and would have been well-known to the King.